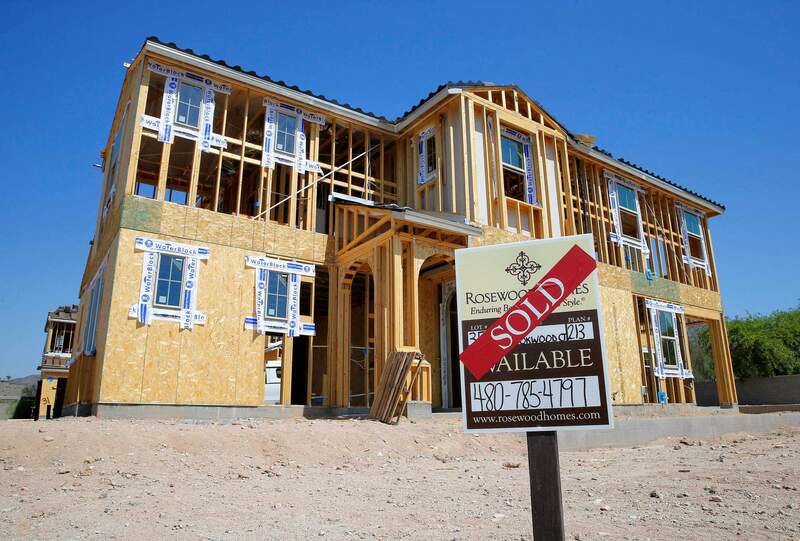 New home sales were up 3.7 percent in January, according to the Commerce Department. WASHINGTON – Americans bought more new homes in January after a steep fall-off the previous month, a sign the housing market is healthy despite higher mortgage rates. New home sales rose 3.7 percent to a seasonally-adjusted 555,000, the Commerce Department said Friday. That is 5.5 percent higher than a year ago. A limited supply of homes available has helped push up prices, but there are signs that home builders may be addressing the problem.